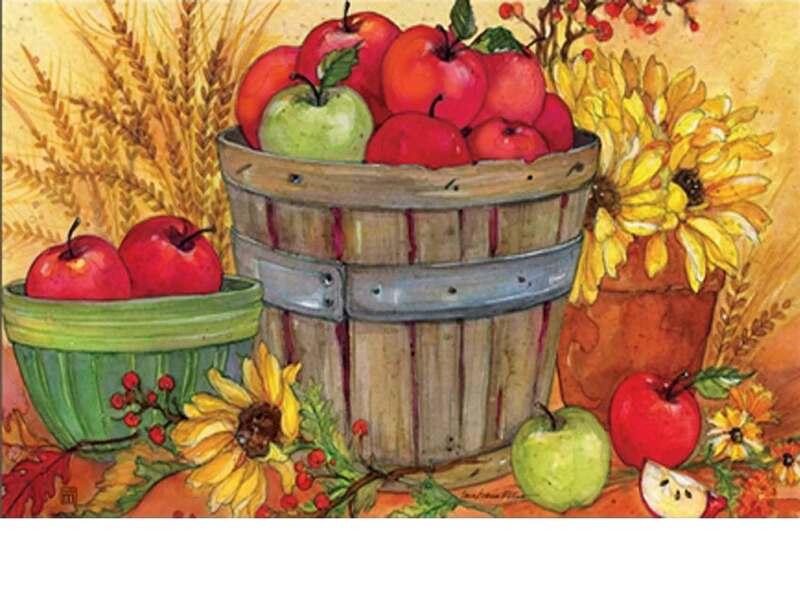 What better way to bring in the fall season then with bushels of apples. 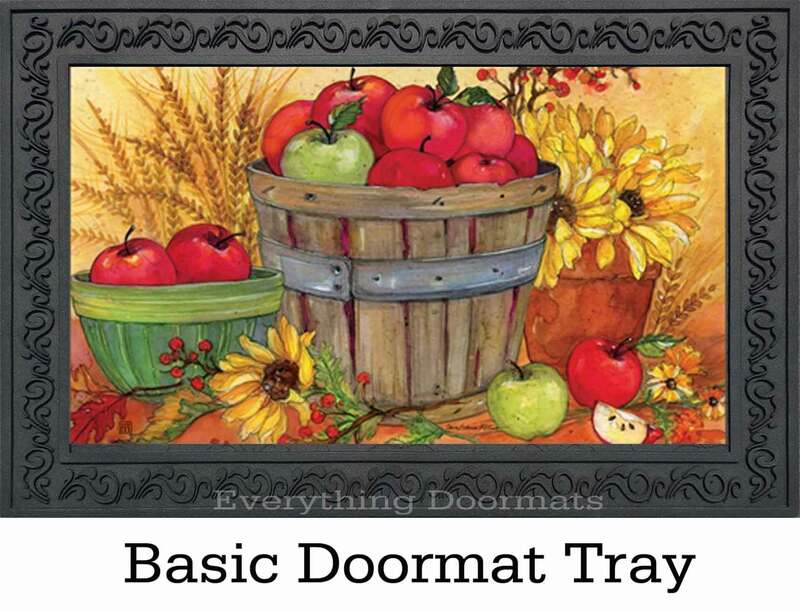 So dress up your home today with this Bushel of Apples MatMates insert doormat. 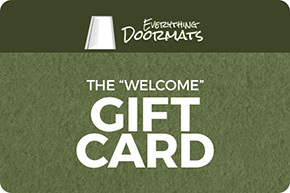 This MatMates insert doormat is made with a recycled rubber backing which makes it slip resistant on most surfaces. 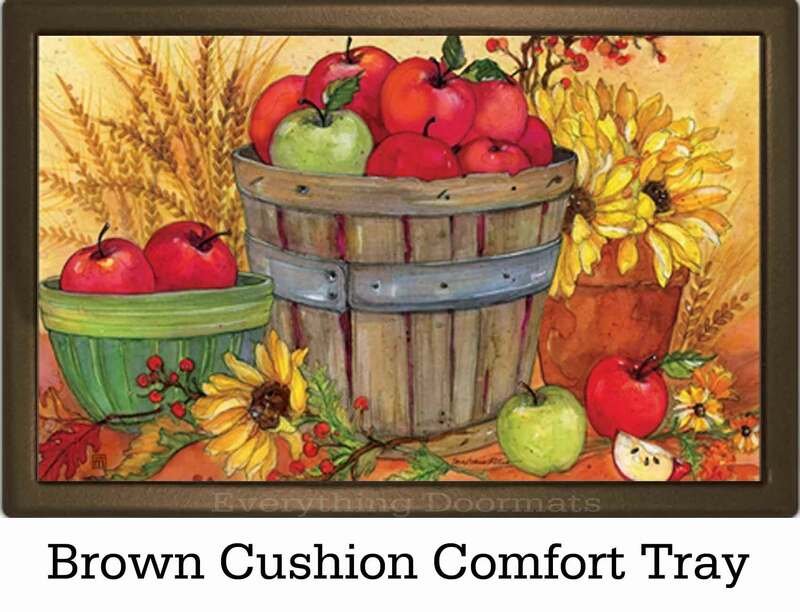 The polyester top surface is made to last and is fade and stain resistant. 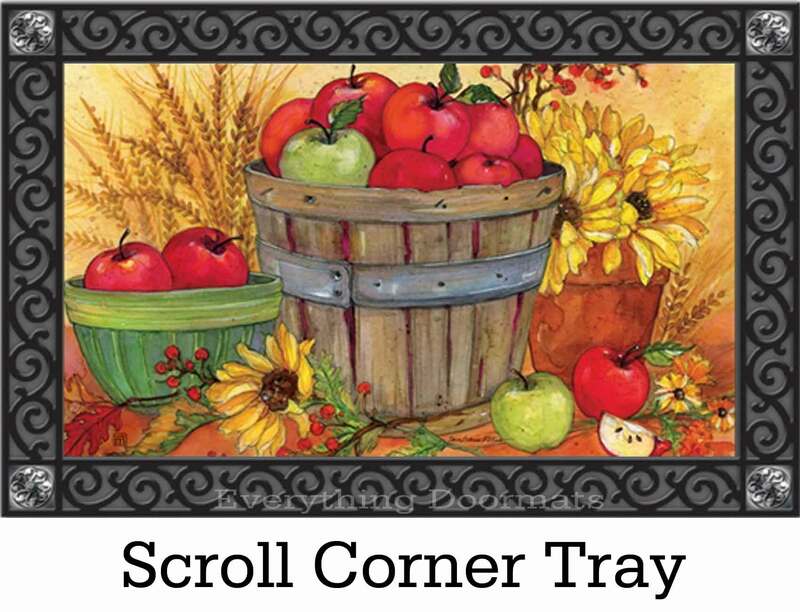 Even if you mat gets soiled it is super easy to clean and care for, check out all our tips and instructions here. 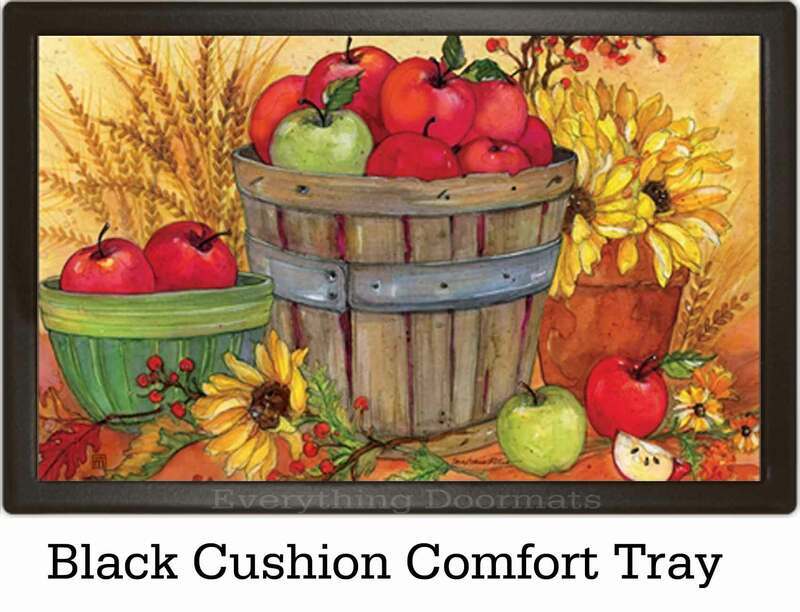 MatMates are the perfect addition to front porchs bathrooms, kitchens, offices entryways, foyers or where ever else you can think to use them. 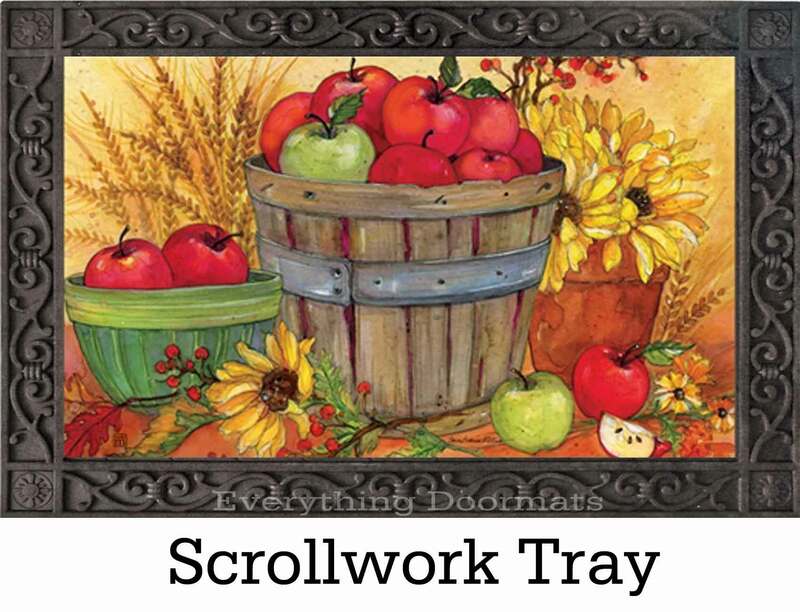 This seasonal Bushel of Apples doormat is 18" x 30" when used as a stand-alone mat. MatMates are a registered trademark of Magnet Works, Ltd.